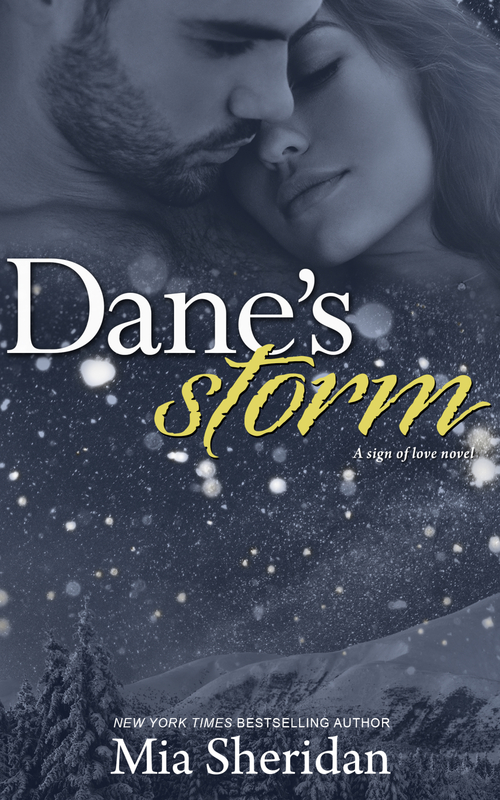 DANE'S STORM, A Sign of Love, Cancer—Cover and Blurb Reveal! 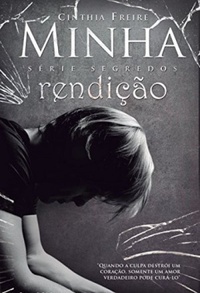 Audible - Available March 5! Thank you so much for considering pre-ordering the tenth novel in my Sign of Love Collection, Dane's Storm! When I wrote my first book, Leo, it seemed practically impossible that I would go on to write eleven more signs! And yet, here I am, with the collection almost complete.